I’m burning the midnight oil here to push out this release tonight, so for now it’s only available on Curse. <– Click to go. I’ll upload it and post a proper page on it here when I can and I’ll edit this post. No offense, but can you stop wasting your time on “googly eyes” and give us PORTAL GUN!!!!!!! IDIOT! He will do what he wants to!! Fact: This is the most beautiful mod ever. 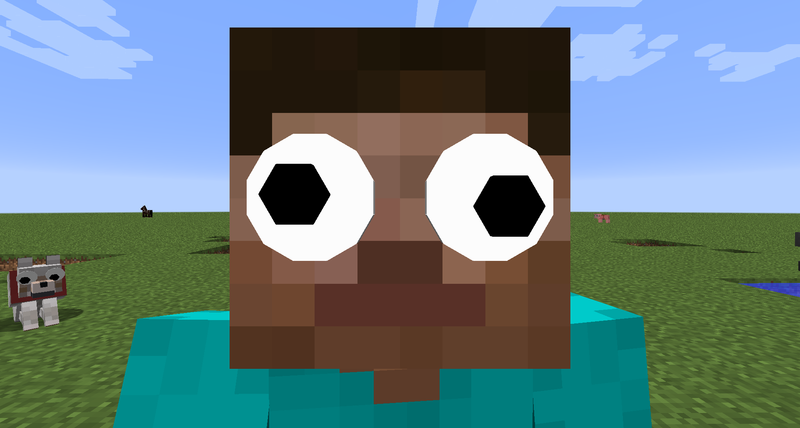 Though tbh, it’d be lovely to see hats and googly eyes on both versions, think you could port/give someone the rights to (back)port those iChun?